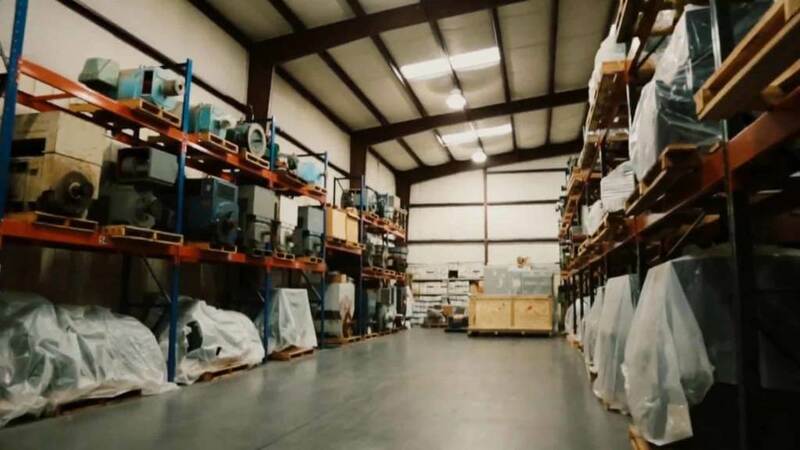 When you decide to work with East Coast Electrical Equipment Company, you’re choosing to do business with a company that has dedicated itself to providing the absolute best in electric motors and controls for over fifty years. Our proven five-step process has ensured that our customers the world-over are consistently treated to the highest quality products and service possible. From inquiry to delivery, we’ll be there every step of the way to ensure that we provide the best electric motors and controls solution for your organization. 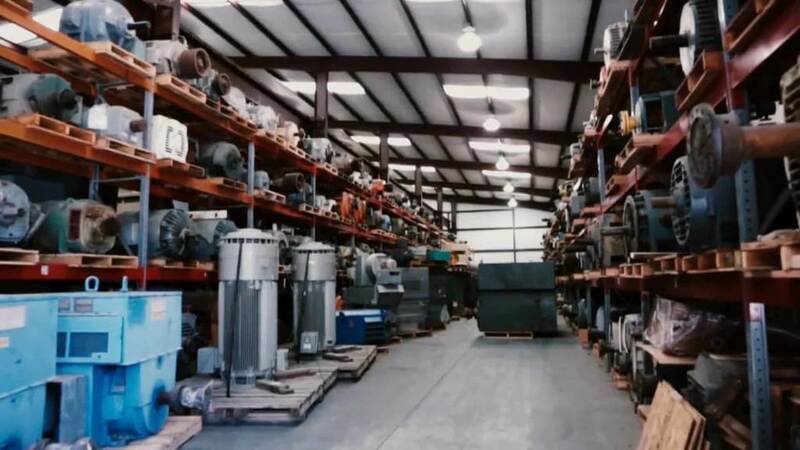 Whether you’re trying to ramp up your manufacturing capacity, get over a recurring hiccup during production, revamp your process entirely, or just replace an electric motor and its controls, it all starts with an initial inquiry. By telling us what problems you’re facing, you enable us to pair you with the exact product you need at the lowest prices. Once we’ve listened to the problems you’re facing and identified both your need requirements and equipment specifications, our team will get to work. We’ll put you in touch with one of our expert sales engineers to guide you through our extensive inventory to find the product best suited to your needs. As soon as we’ve determined the correct electric motors and controls for your business, our staff will send out an industry-competitive quote for the selected equipment. We understand that even the slightest amount of downtime can be detrimental to your organization. That’s why once the equipment has been paid for, it’ll be shipped to you using our 24/7, coast-to-coast shipping guarantee. However, you don’t have to be in our backyard to receive this dedication to speed. We ship to companies all over the world including those in North America, South America, Latin America, Europe, the Middle East, and more to come! 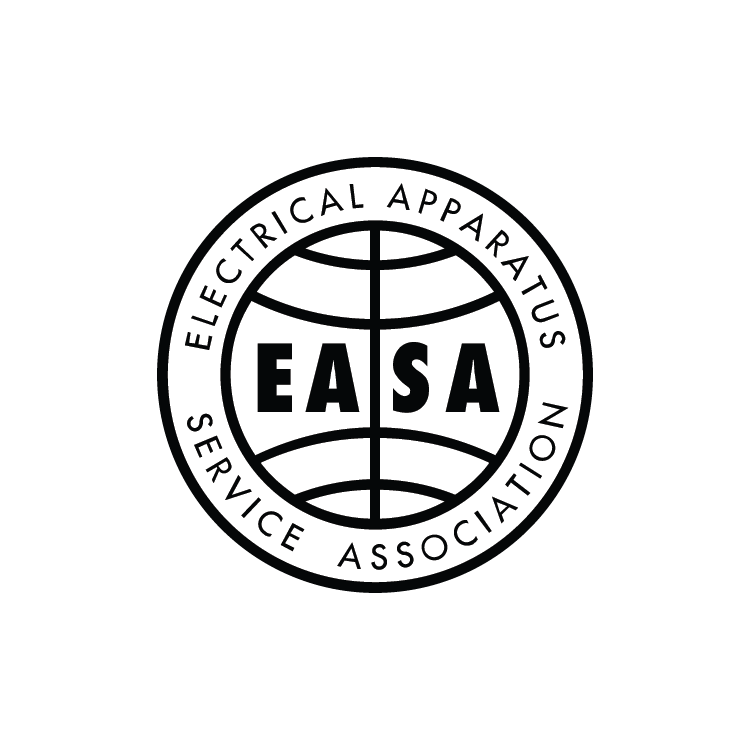 We take pride in knowing that what that sets East Coast Electrical Equipment Company apart from the competition comes down to one thing: service. When you choose to work with us, you’re choosing to work with a staff boasting over 140 collective years of experience in electric motor sales and application. Discover why internationally renowned companies like Packaging Corporation of America, Ameren, and Kapstone trust us to provide top-quality electric motors and controls at unbeatable prices. With East Coast Electrical Equipment Company, we’ll help you find the right motor to suit your needs at exactly the right price.